Buy Direct and Save! Scroll through this entire page to see all of our Killer Deals! 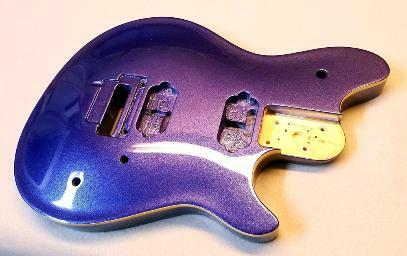 Click Here to Check out our Pre-Finished Guitar Bodies for Sale! All sales are Final, No Refunds or Returns, on ALL Sale Price Orders. Good for new orders only. May not be combined with any other offer. In order to offer you these crazy low prices, we ask that you be patient while we complete your finish. 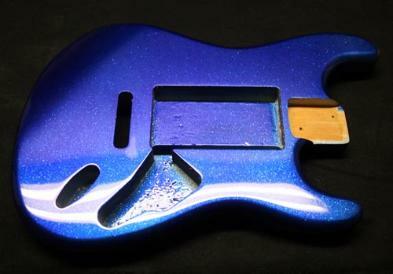 It may take a little longer, but we will complete all finishes as quickly as possible! *Turn around times are open ended on any SALE ORDER, due to the volume of orders that we receive at these INSANELY LOW PRICES! 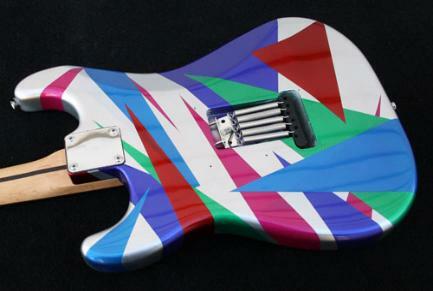 *Offers apply to bolt on neck guitar / bass bodies. Standard size bodies only. Limited to Available Colors. US Customers Only. 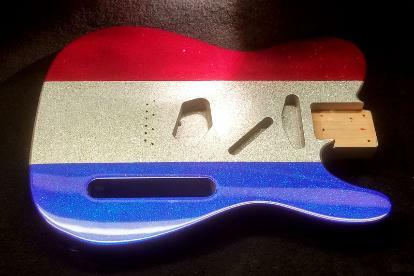 EASTER SPECIAL - All Metallic Color Finishes - $200.00!!! 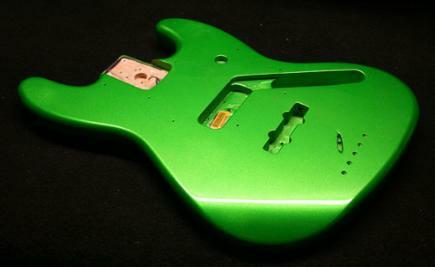 Get a sweet new Metallic Color Finish on your "bolt on neck" guitar or bass body for just $200.00! 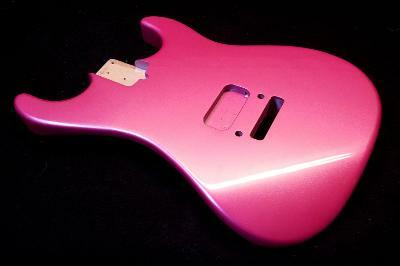 *Offer good for BOTH previously finished and new unfinished guitar and bass bodies! choice of available Metallic Color, then send it back. - THAT EASY! ORDER TODAY! - Our EASTER SPECIAL Ends Sunday, April 21. !!!! 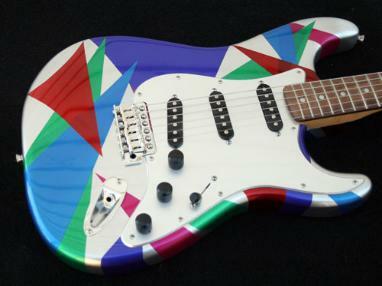 Talk about colorful and COOL! A vivid explosion of color, that stands out from the rest! 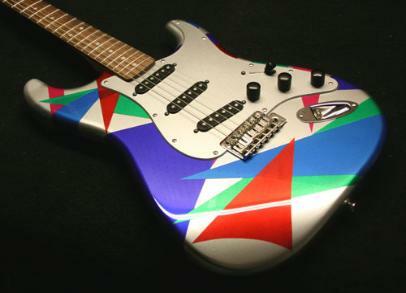 Now you can get our custom Isosceles Finish on your own guitar or bass body! Isosceles Finish, then send it back. - THAT EASY! 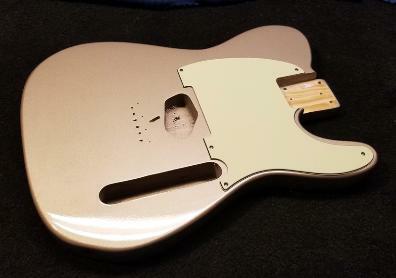 Offer good for New and Previously Finished Bodies!